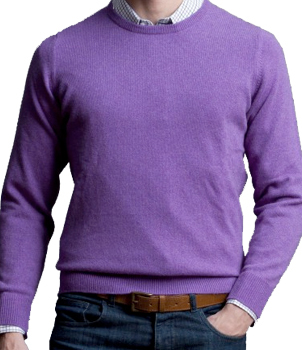 Luxurious and warm 100% pure cashmere sweaters/jumpers for male. available in different styles including v-neck jumpers, round neck jumpers, hoodies, pulover, cardigan and many more. 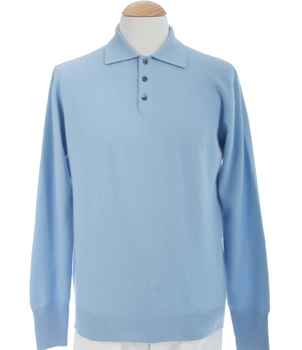 Our cashmere sweaters/jumpers garments are regularly tested to ensure the maintainence of highest quality. Wholesaler are welcome to contact us to receive wholeale price or if you have any of specific design we will be happy to work on your own design too. 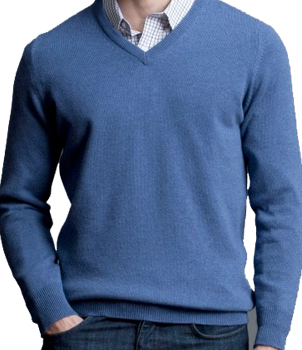 Whole Sale Pashmina exclusively offers V-Neck Mens Cashmere Sweater in Highest quality 2 ply cashmere yarn. Note: 1 or 2 cm can be larger than the above given measurement. 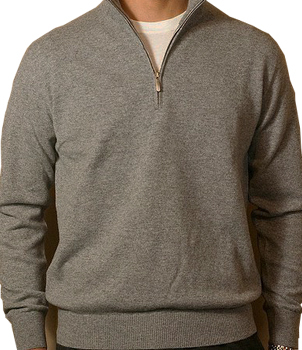 Whole Sale Pashmina exclusively offers Crew Neck Mens Cashmere Sweater in Highest quality 2 ply cashmere yarn. 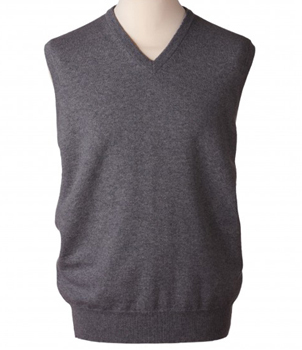 Whole Sale Pashmina exclusively offers V Neck Slipover Cashmere Sweater in Highest quality 2 ply cashmere yarn.